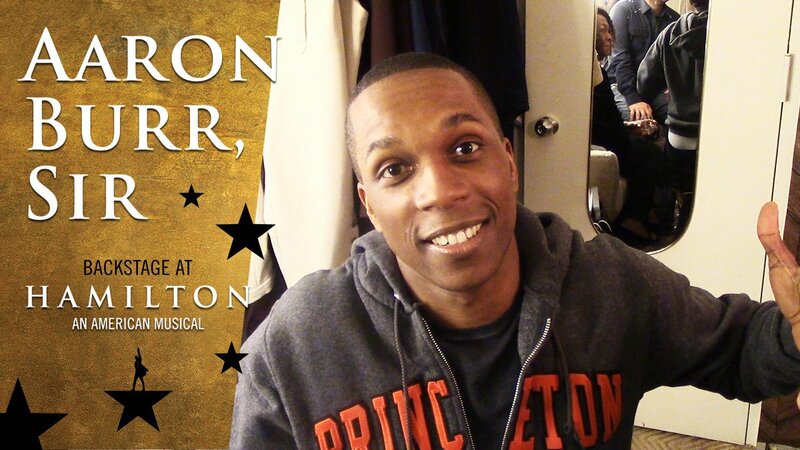 Aaron Burr, Sir: Backstage at Hamilton with Leslie Odom Jr., Ep. 2: Suit Up! Leslie Odom Jr. never goes out of style! In this week's episode, the Hamilton star takes us inside the fittings for Broadway's biggest night, the Tony performance rehearsal room, the Obie Awards and more, revealing style tips along the way.